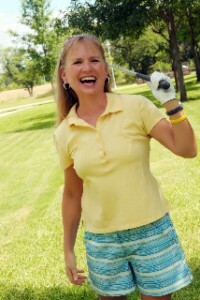 Celeste Hamman is a Certified WaveMaker Coach and Coach U graduate. 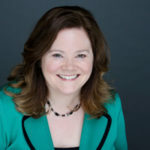 She began her coaching practice in 1997 as a synergistic melding of prior careers in Certified Public Accounting, Employee Wellness Management, and Personal Fitness Training. And then a funny thing happened in 2004; she awakened to herself as a spiritual and energetic consciousness and life began to flow in fun and unusual ways, often revolving around experimenting in the quantum field in ways that feel natural and easy. Celeste loves to share the many processes and tools she’s picked up along her journey with others who are ready to know themselves as the loving, divine spirits that they are. In working with Celeste, either in person or through her products, you can look forward to experiencing frequent miracles, playfulness in the quantum field, expanded sensory perception, and delightful connection with your Higher Self. And most importantly, these and other skills are made simple and enjoyable. 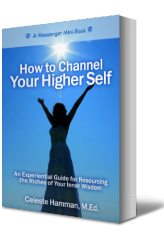 “Channel” and “Higher Self” as defined by Celeste. Thanks for coming to meet me. I love working with people who are ready to push the envelope as they explore their spiritual path and open to their own BIGNESS of who they really are. For myself, the more I let go of conditioned beliefs and old ways of being, the more interesting life becomes, the more expansive I feel, and the more enchanting are the people and events I attract to me. If you are ready to bring curiosity, playfulness, and conscious expansion to your life’s journey, then I am the coach for you. Come, we’ll experiment, laugh, grow, and hold space together. 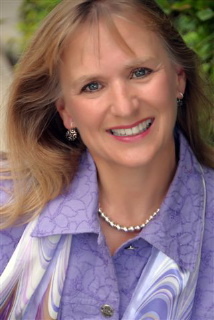 Celeste weaves her natural talents as a coach and intuitive facilitator to create a beautiful, playful space for exploring and honoring your inner wisdom. Whatever your skills at connecting with your core self, Celeste has rich activities to help you perceive, deepen, trust, and act on that wisdom.